LadiPoe ended the long wait for his album debut when he released ‘T.A.P (Talk About Poe)’ at the end of the last year. He soon followed up with the release of the music video for “Revival” off the project and has now put out the video for ShowDemCamp’s Ghost assisted “Double Homicide”. 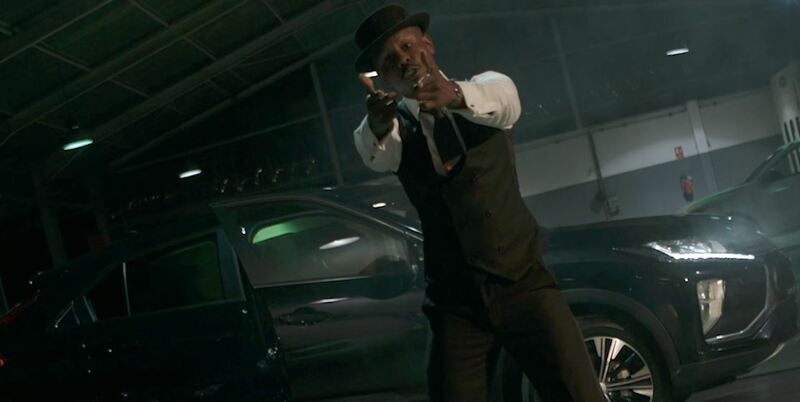 Xela directs the music video for “Double Homicide”, borrowing from the rappers’ mafia inspired bars to set a crime scene setting that suits their braggadocios. 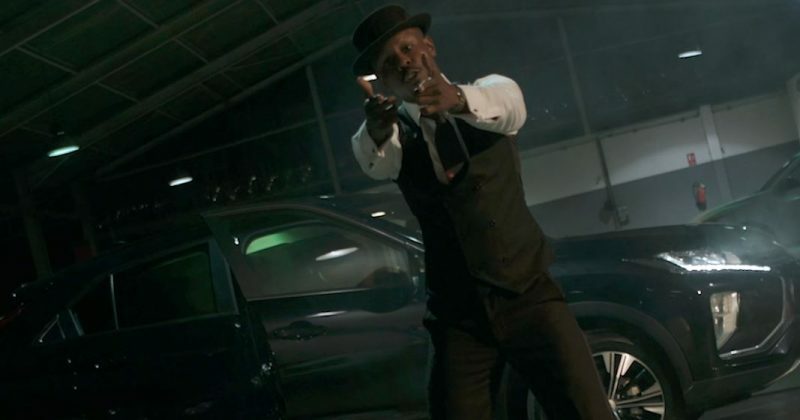 LadiPoe and Ghost are shown spitting bars in a garage, crawling with armed men in black, seemingly ready to move in on the unassuming rappers. But while red dots from gun scopes are seen dancing on Poe’s chest, we don’t get a chance to find out where the plot leads before the video abruptly ends with a disappointing “To Be Continued” prompt. You can watch the music video for “Double Homicide” below.